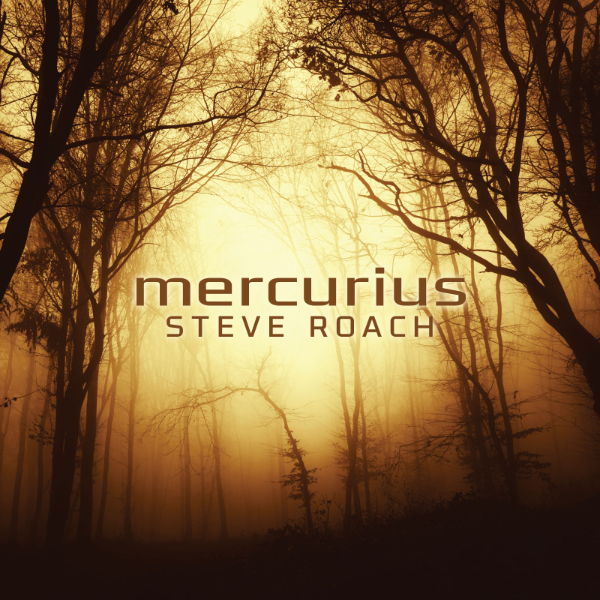 Composed in four movements, Steve Roach’s Mercurius is a soulful resonation upon the ineffable. The ebb and flow, emerging from its own space and time, moves beyond ambient, immersive or drone-based pieces. Masterfully delivered, Roach’s singular evolving language of contemplative soundworlds arrives at a place of deeper refinement, breathing with exquisite grace and depth.